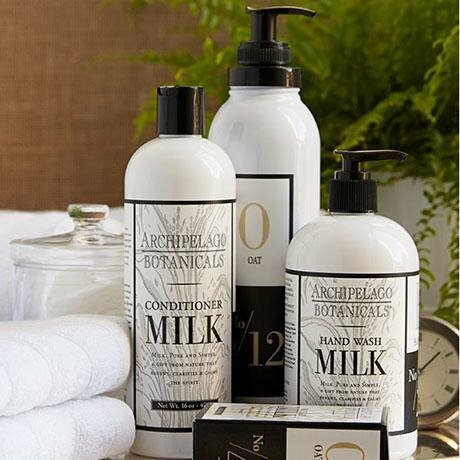 Archipelago Botanicals Natural Bath & Body Products | P.C. Fallon Co.
Archipelago also has a wonderful line of home fragrance items that has the same exceptional quality and natural ingredients that you love in the bath & body items. Archipelago Home Fragrance items are also made in the USA.